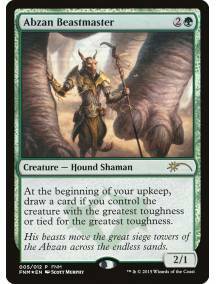 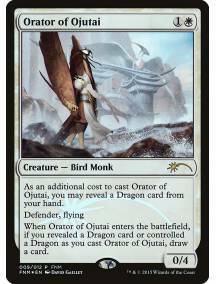 Abzan Beastmaster - carta avulsa original Magic the Gathering Coleção: Friday Night Magic 2015 (f15).. 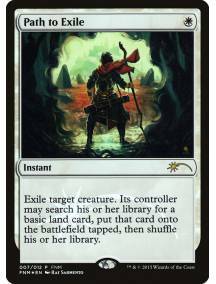 Anticipate - carta avulsa original Magic the Gathering Coleção: Friday Night Magic 2015 (f15) borda..
Disdainful Stroke - carta avulsa original Magic the Gathering Coleção: Friday Night Magic 2015 (f15).. 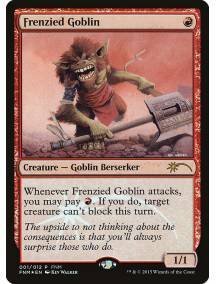 Frenzied Goblin - carta avulsa original Magic the Gathering Coleção: Friday Night Magic 2015 (f15) .. 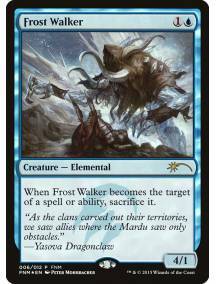 Frost Walker - carta avulsa original Magic the Gathering Coleção: Friday Night Magic 2015 (f15) bor..
Hordeling Outburst - carta avulsa original Magic the Gathering Coleção: Friday Night Magic 2015 (f15..
Orator of Ojutai - carta avulsa original Magic the Gathering Coleção: Friday Night Magic 2015 (f15) .. 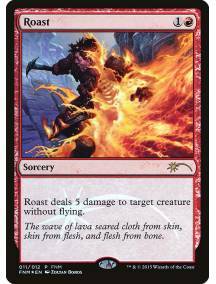 Path to Exile - carta avulsa original Magic the Gathering Coleção: Friday Night Magic 2015 (f15) bo..
Roast - carta avulsa original Magic the Gathering Coleção: Friday Night Magic 2015 (f15) borda: pre..
Serum Visions - carta avulsa original Magic the Gathering Coleção: Friday Night Magic 2015 (f15) bo.. 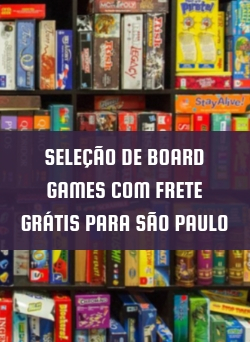 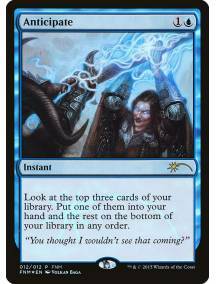 Suspension Field - carta avulsa original Magic the Gathering Coleção: Friday Night Magic 2015 (f15) .. 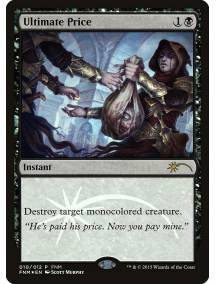 Ultimate Price - carta avulsa original Magic the Gathering Coleção: Friday Night Magic 2015 (f15) b..